The mix gently glides from ambient drone to subtle melodic structures, washed with shimmering aural pleasures. Ebauche (aka Alex Leonard) serves up a brand-new DJ mix featuring top name producers of IDM, ambient and chill out. Relax and enjoy an hour of exquisite music sleekly blended for your aural pleasure. 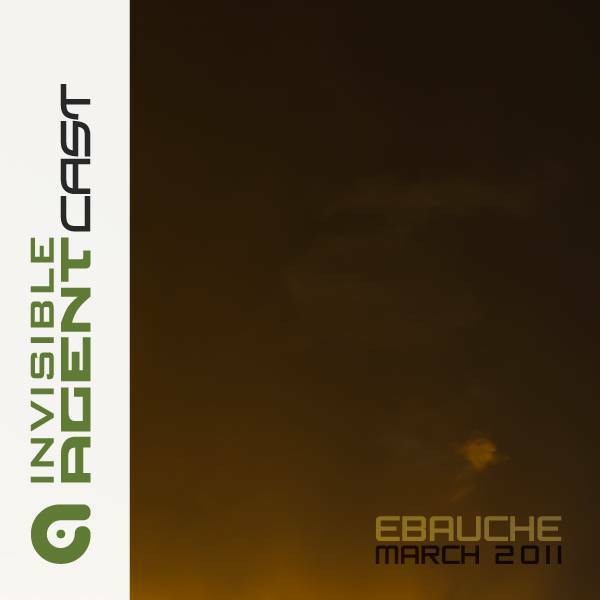 Has it really been 2 years since Ebauche’s last AgentCast?…… I’ll spare you the clichés so you can get on with downloading the mix. The mix gently glides from ambient drone to subtle melodic structures, washed with shimmering aural pleasures. Featuring some of the best ambient producers out there including Loscil, Fennesz, Chihei Hatakeyama, Brian McBride and more, and wrapping up with an absolutely intriguing combination of strings and drums from HangedUp which brings you back to earth beautifully. Be sure to keep up to date by following us on Facebook, Twitter or RSS and download earlier podcasts here. If you like what you hear, check out the artist websites below.